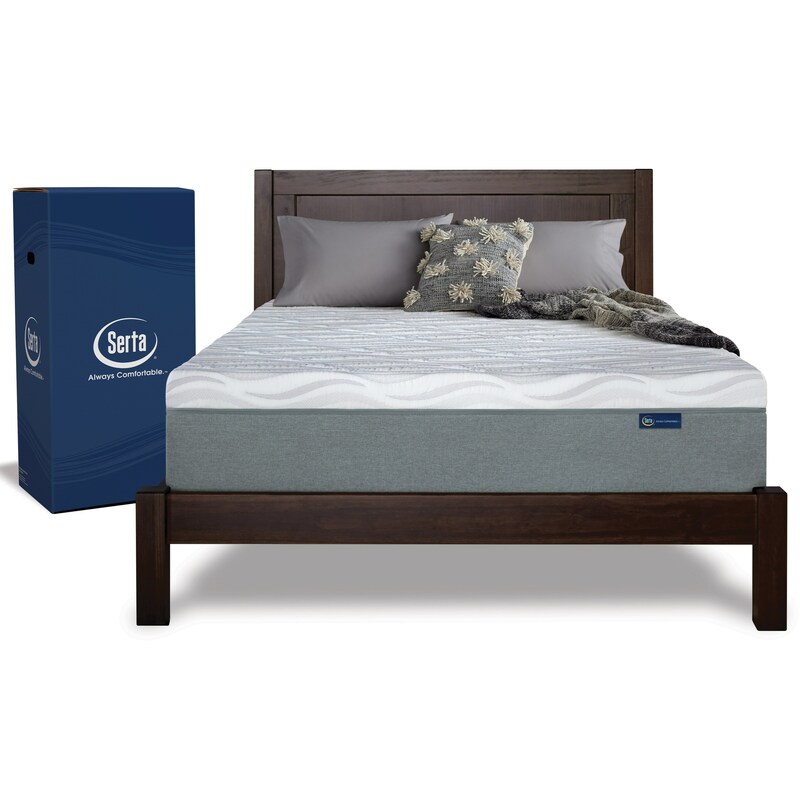 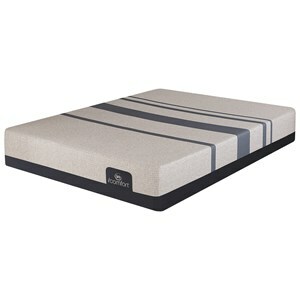 The 9" Full Gel Memory Foam Mattress in a Box by Serta at SlumberWorld in the Honolulu, Aiea, Hilo, Kailua-Kona, Maui, Hawaii area. Product availability may vary. Contact us for the most current availability on this product. 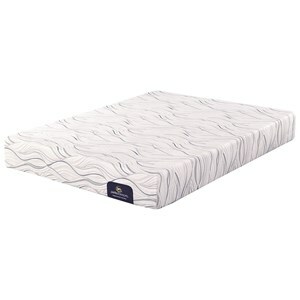 This all foam, Gel Memory Foam Mattress is designed for both support and pressure relief, with a Cool Gel to help you sleep cooler. These mattresses are shipped in a smaller box so they are very convenient to bring up stairs and into hard to get into rooms or for space saving packing moving your kid into college. 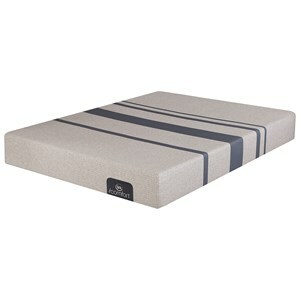 These mattresses can be shipped direct to your home. 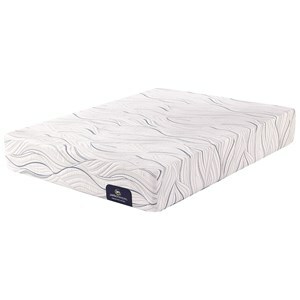 The 9" collection is a great option if you are looking for Mattresses in the Honolulu, Aiea, Hilo, Kailua-Kona, Maui, Hawaii area.